In comparison to India, Germany is a small country. In terms of area, it ranks 62nd in the world. Around 82 m people live here. Germany has the reputation of being a safe country. And even if we sometimes complain about crime, which does exist, in comparison to some other countries I think we really live in a safe place here. Germans love "Fußball" (soccer), their cars and: organisation! Nearly everything is regulated. I can imagine that all the rules and regulations can drive a foreigner crazy. 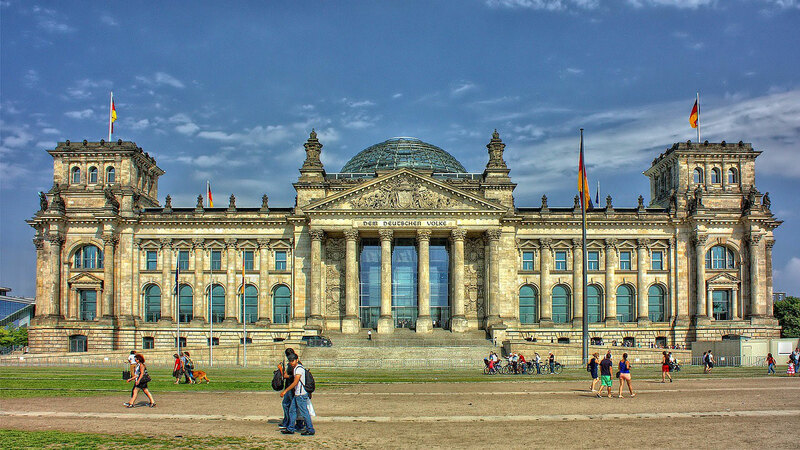 In this section we include general information about living in Germany. It includes: a list of useful apps and websites, a "how to" section with checklists, information on finding and moving into a home in Germany, work, education, getting insured, healthcare, getting around, language and other practical information. There is much more to come. Watch this space!